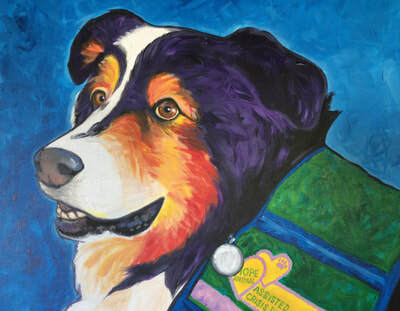 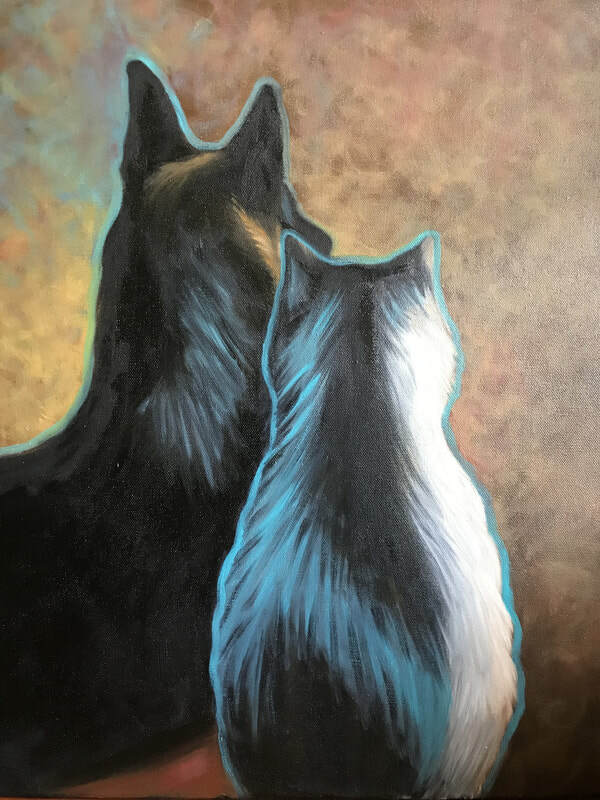 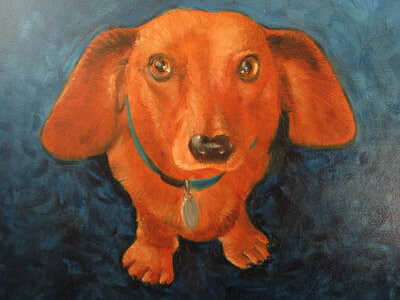 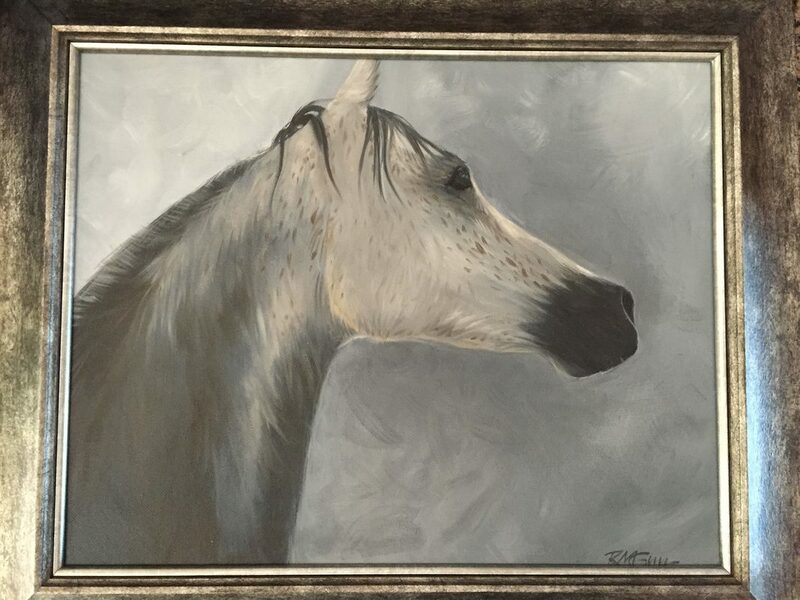 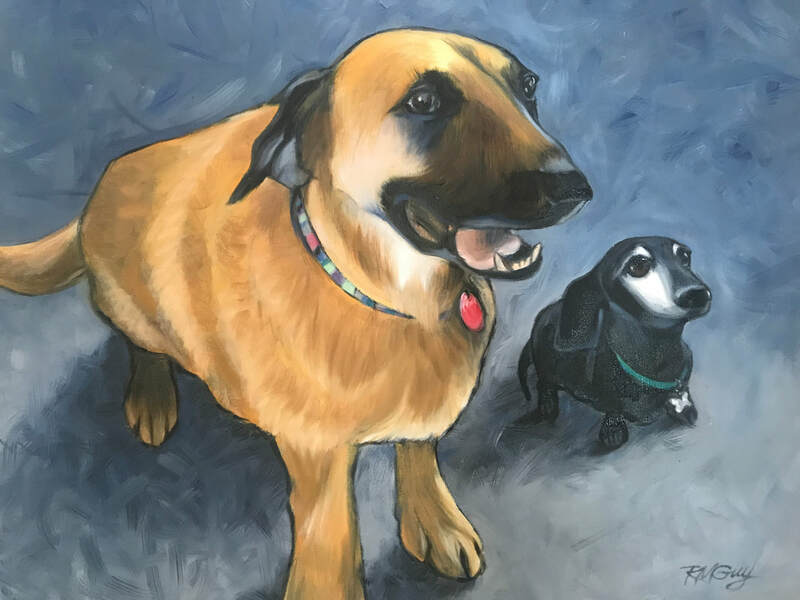 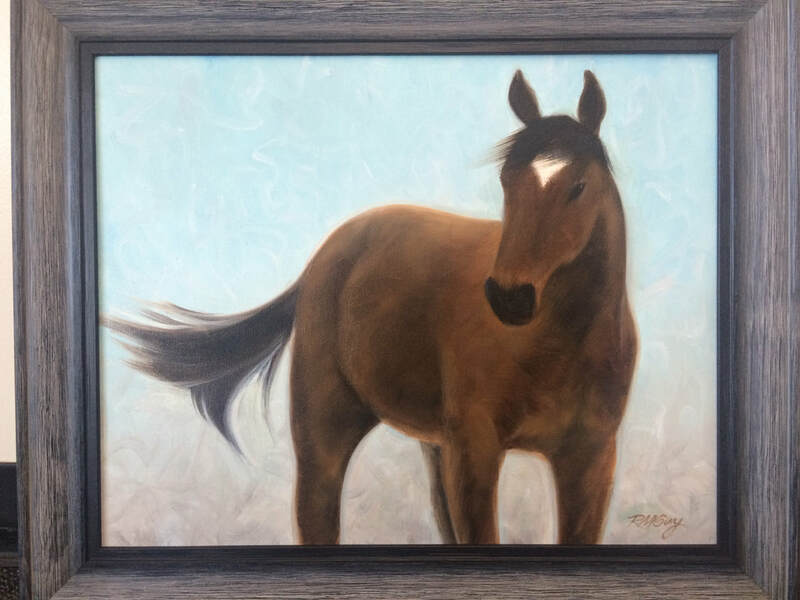 Preserve forever the loving memory of your precious friend in an original oil painting from a photograph. 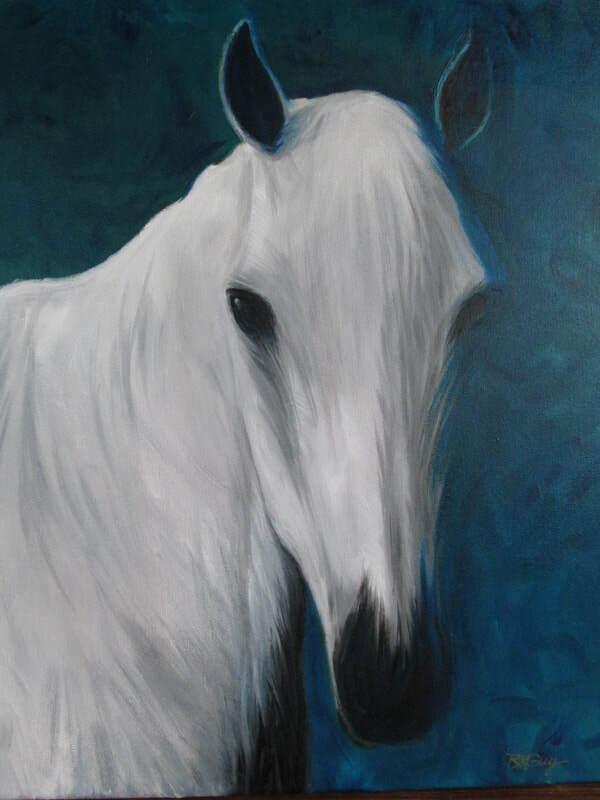 Custom oil paintings start at $300 for 16: x 20" canvas. 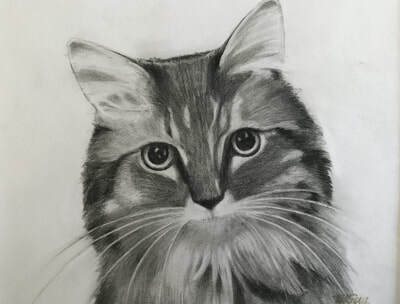 Pencil drawings start at $150. 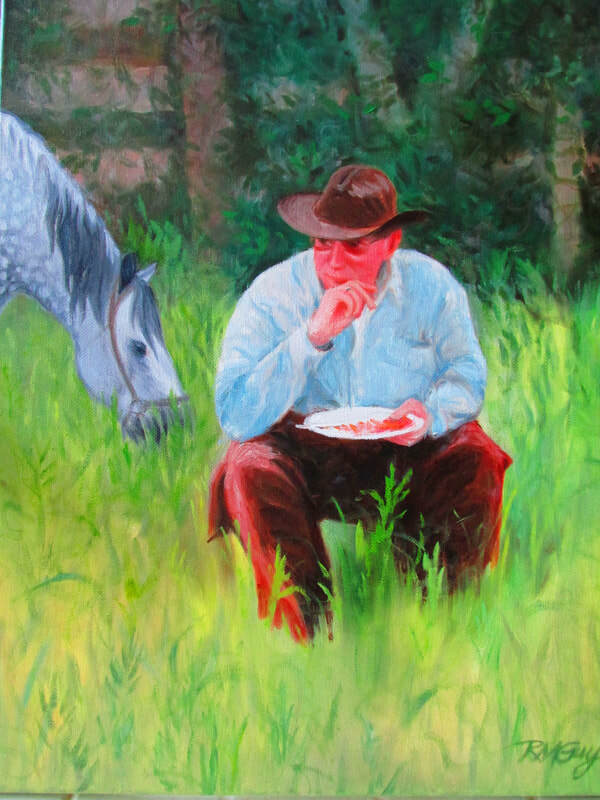 Use the contact form below for ordering information. 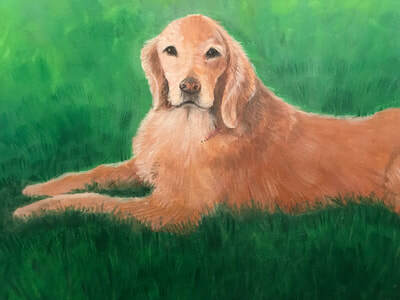 Contact me for more information about ordering your custom oil or pencil portrait.